Marvel Comics Universe & Return Of Wolverine #3 Spoilers: X-Men Take Break From Uncanny X-Men Disassembled To Help Logan! Preview! 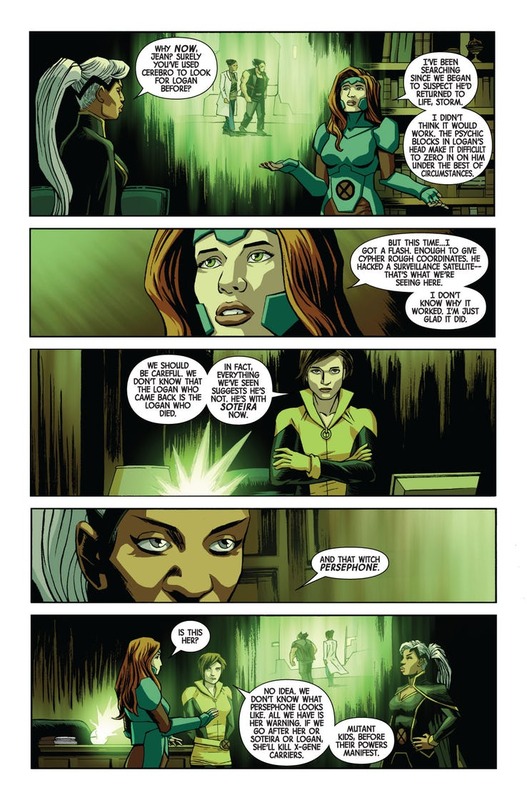 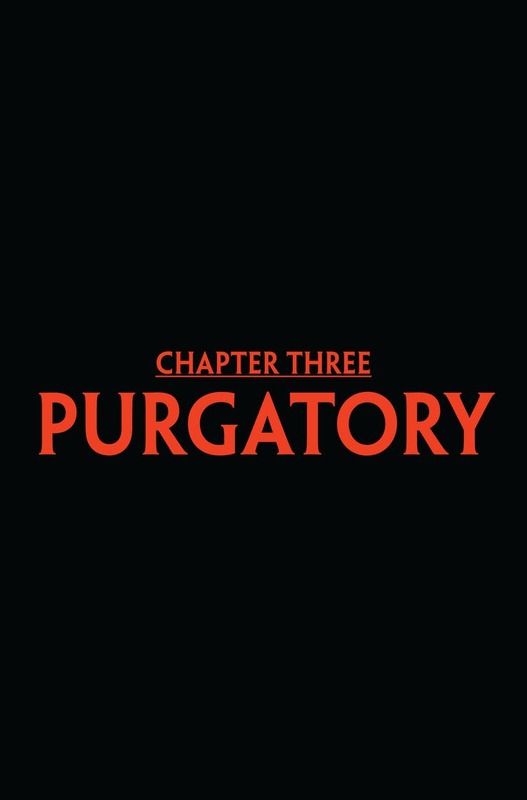 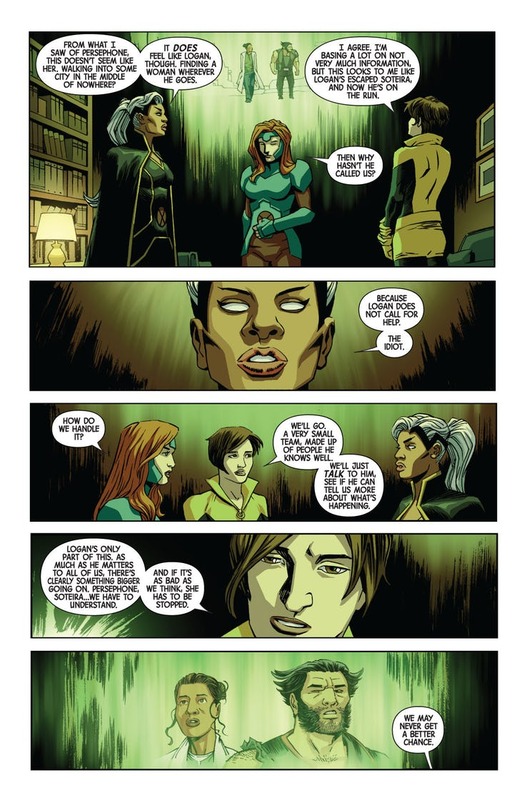 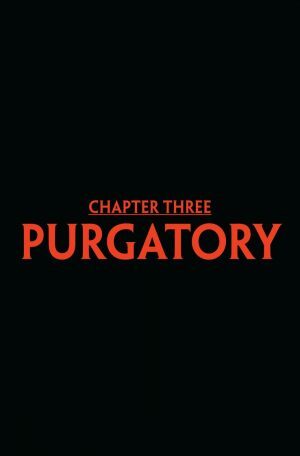 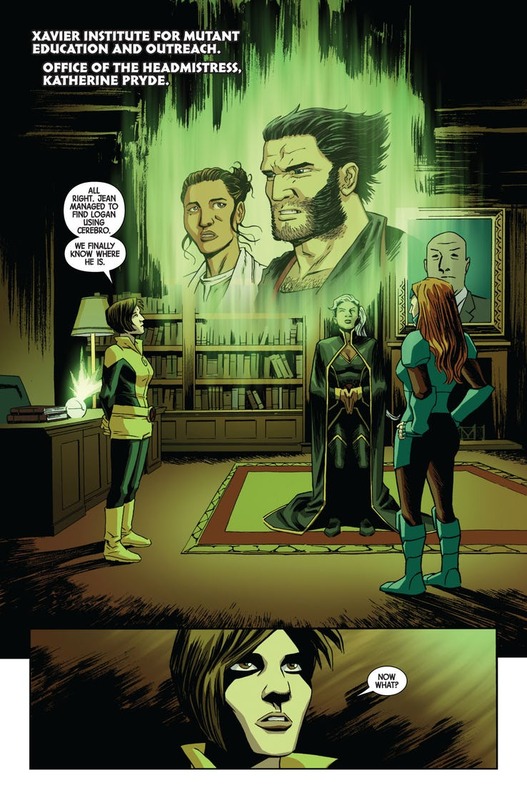 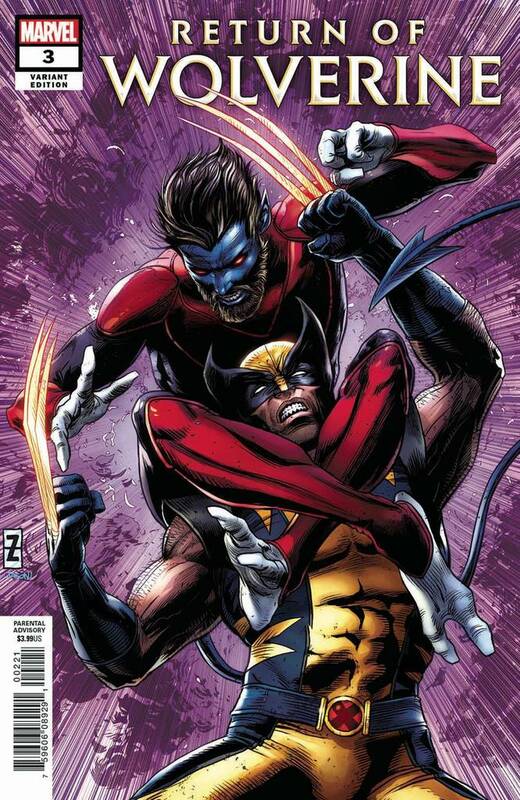 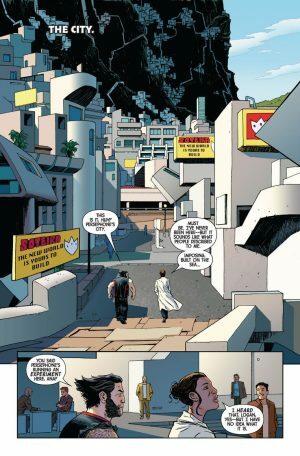 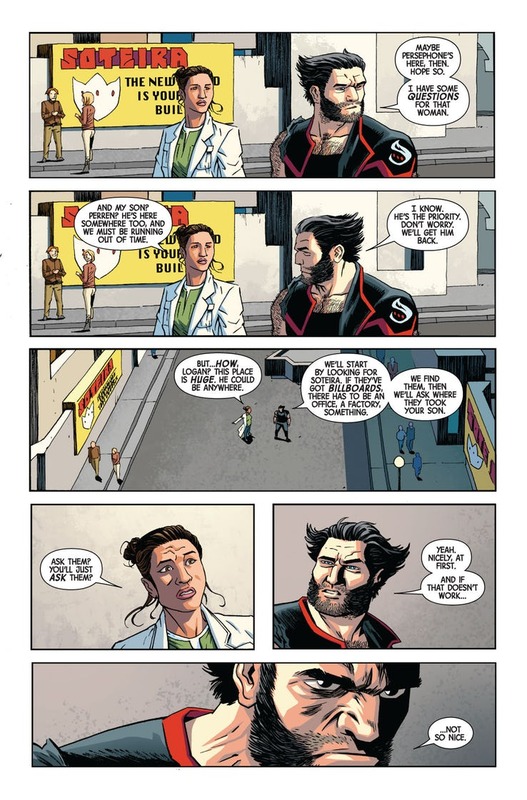 Marvel Comics Universe and Return Of Wolverine #3 Spoilers follows. 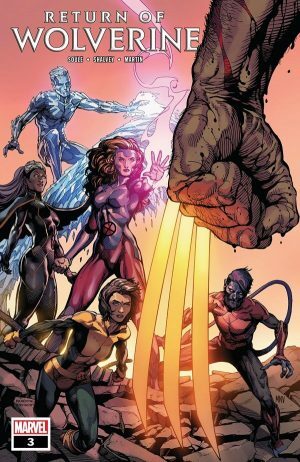 X-Men Take Break From Uncanny X-Men Disassembled To Help Logan!